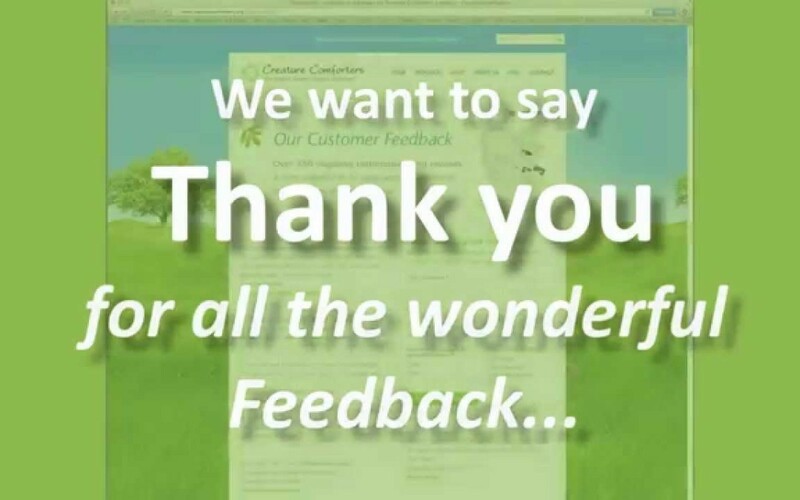 A big shout out to say thanks to all our new and old customers – we appreciate your work and will never tire of the great feedback we receive from you on a daily basis. We have been working on many ‘redo’ sign installation jobs in Noosa and around the Sunshine Coast lately. Customers are increasingly unhappy with their initial signwriters – mainly for faults based on poor quality and too expensive. We appreciate the google, facebook, instagram & twitter reviews and have also published many testimonials throughout our website. Our boys have been busy installing shop fit out signs, real estate signs and light boxes these past couple of months. Check out our products page or give us a call on (07) 5449 8066 to see how we can help you.